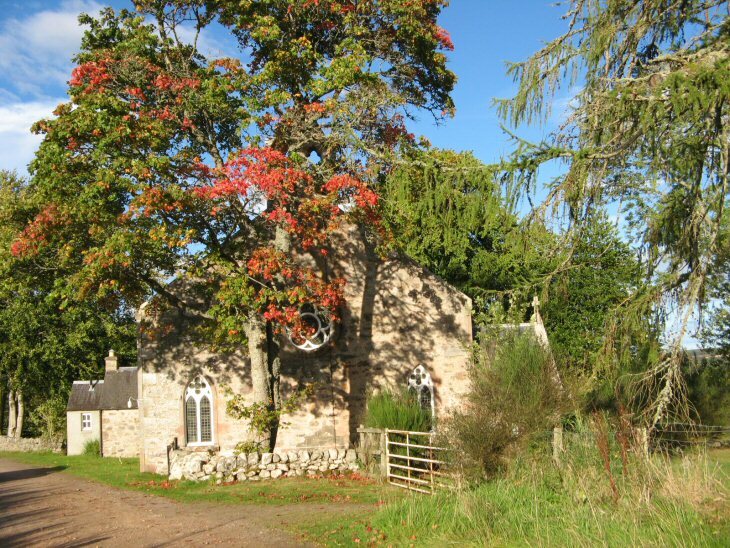 Ross & Cromarty Roots | St John's Episcopal Church, Arpafeelie. St John's Episcopal Church, Arpafeelie. Access is from a minor road less than a mile from the north bound carriageway of the A9. Picture Added on 20 September 2008.